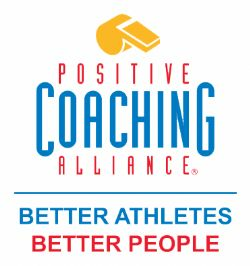 Pinnacle Girls Lacrosse is a girls lacrosse club welcoming all levels of players for Fall and Spring seasons. 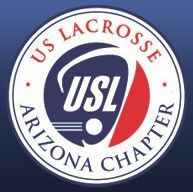 For youth and middle school girls lacrosse please visit our official feeder program, DesertRidgeRattlers.com! Congratulations Sierra Averill, Navy '23! Congratulations to Pinnacle Girls Lacrosse '19 alumni Sierra Averill for making the D1 roster at the United States Naval Academy Women's Lacrosse Team for the 2019 season. 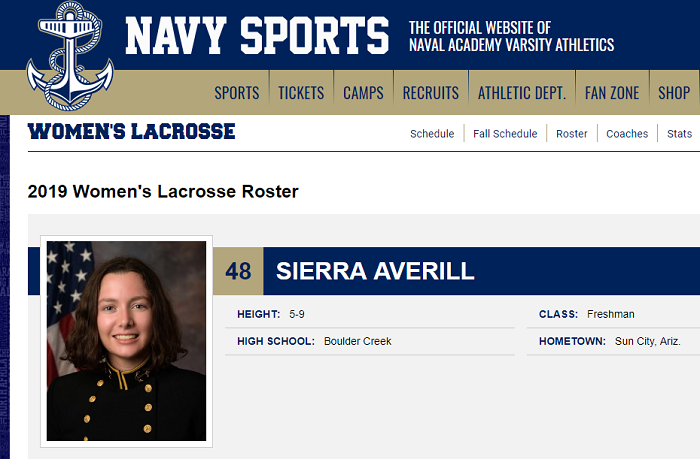 Go Sierra and Go Navy! Kayla signed her National Letter of Intent to play DII lacrosse at Limestone College in South Carolina. Hard work and dedication really does pay off!